If you’re anything like us, which is highly likely, you’re anxiously awaiting your return to the magical world of Electric Forest, which kicks off next week for the first of two fun-filled weekends. Every year, we head into the Forest for two consecutive weekends to explore an enchanted outdoor spectacle built on love, art, camping, memories, and music. Electric Forest 2018 wristbands and lodging packages for both weekends are available now. This year’s lineup is a stacked behemoth of talent from every genre imaginable, from your favorite tripped-out jam band to the most underground DJs. To help steer your musical adventure at Electric Forest 2018, we’ve put together a few nifty guides highlighting some of our favorite acts across both weekends (check out our weekend one installment of picks). Today, get to know the five must-see acts who are performing exclusively on the second weekend of Electric Forest 2018. If the name Elderbrook sounds familiar, that’s because the dude dominated 2017 with “Cola,” his inescapable collaboration with producers CamelPhat. As the biggest surprise hit of last year, “Cola” introduced the London-based Elderbrook to the masses, earning him and the CamelPhat boys a Grammy nomination this year for Best Dance Recording and solidifying him as one of the breakout acts of 2017. But of course, there’s more to the story. Elderbrook, née Alexander Kotz, is a multitalented singer/songwriter/producer/multi-instrumentalist with a voice made of silk. Classically trained in both piano and guitar, he pulls from a vast range of musical influences: country, soul, rock, gospel, and beyond. That’s why his music takes the shape of full-fledged songs, with proper production and songwriting techniques, rather than straight-up club bangers. Still, dancefloor elements and late-night warehouse vibes fill his electronic-powered sound at the core; you can hear it throughout his discography, from his 2014 collaboration with Andhim (“How Many Times”) and debut Simmer Down EP (Black Butter Records)—which includes breakout track “Could,” today standing at 7.5 million streams on Spotify alone—to his September and Talking EPs. His latest track, “Sleepwalking” (Big Beat/Parlophone), continues the electronic bounce via a smooth melody and dreamlike vocals. 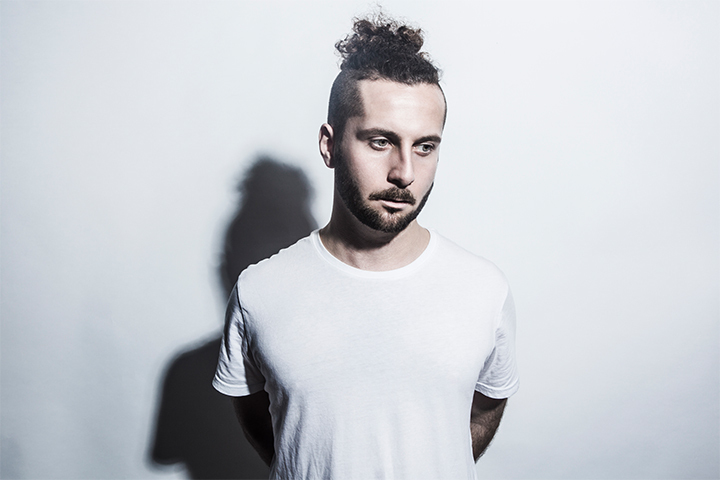 As a performer, Elderbrook multiplies the energy via his electrifying live performances, which often see him manning a microphone, an MPC, and a guitar all at once. It’s quite a special treat—one that should def be on your Electric Forest checklist. Hailing from the shores of Sydney, Australia, Cassian has been making a name for himself on the national level since 2007, when he ditched the band life—he’s a former guitar and synth player—for the producer/DJ route. It’s since paid off—big time. Today, Cassian is a bona fide, internationally touring artist and one of Australia’s most promising young acts. His style is easy to recognize: sun-soaked house tunes, care of his sunny-side Aussie upbringing, with enough attitude and grit to get down and dirty on the dancefloor. You can hear it on his work with fellow Aussie artists, which include Flight Facilities, Rüfüs Du Sol, Miami Horror, and Bag Raiders, as well as other international acts. As a solo artist, he counts a strong and growing discography, including releases on Nurvous Records, Moda Music, Club Sweat, and other imprints, as well as remixes for Alex Metric, Elliphant, Anna Lunoe & Touch Sensitive, RAC, and tons more. He’s also recently found a fitting home with Sydney’s homegrown label of note, Sweat It Out Music!, which released his debut single “Running,” featuring Cleopold, in 2014. 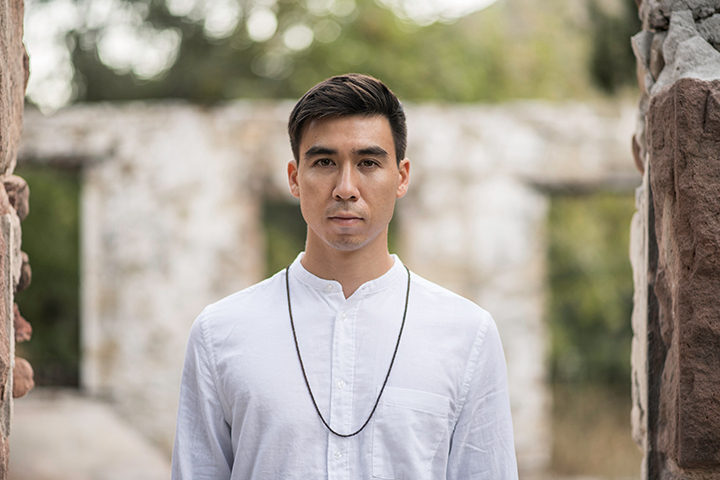 Rumor has it that Cassian has been locked away in his studio, working on his debut album, so maybe you can catch tidbits of new music when he throws down at the Rüfüs Du Sol & Friends Curated Event, where he joins a full crew of smiling Aussies. 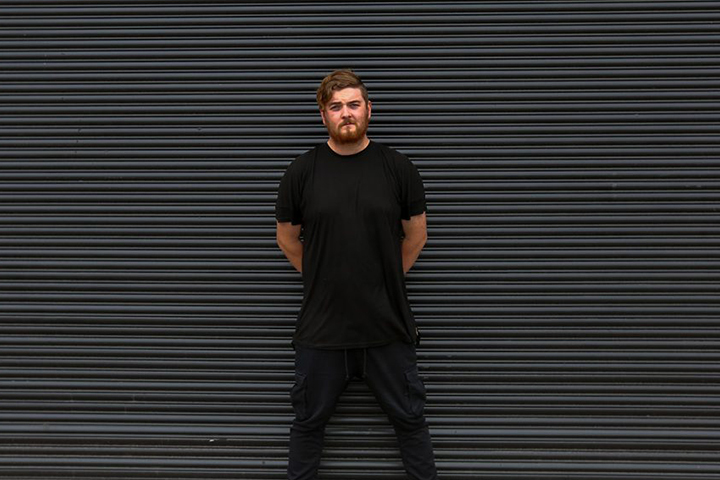 QUIX is the newest act to burst out of the faraway land of New Zealand, home to a bustling electronic scene. It was there that he made the rounds and quickly established his place in the island country’s minimal trap scene. He’s since busted out as one of the most buzzing electronic newcomers in the game and has graduated to international artist status, following his 40-date North American spring tour last year. He caught the ear of the legendary Dim Mak imprint, which released his debut EP, Heaps Cool, last May. On the six-track EP, QUIX lays down a fresh brand of trap that takes the hands-up genre into pop territory via impressive vocal collaborations and catchy melodies. 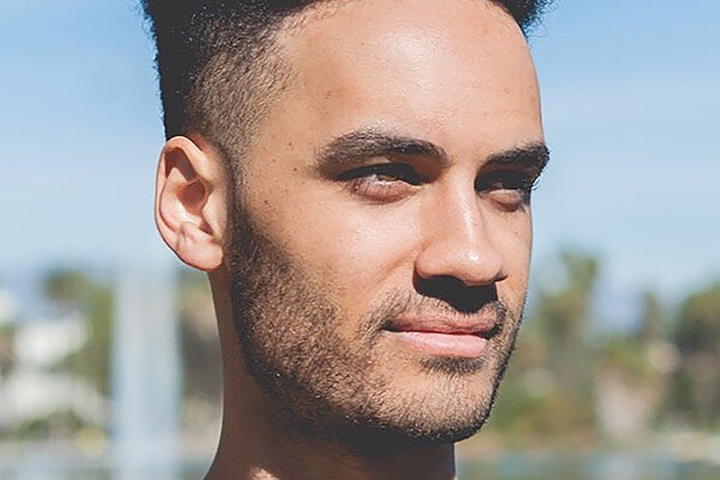 It’s a unique sound that’s won him the support of Skrillex, RL Grime, Major Lazer, and What so Not and has also garnered him releases on Mad Decent, Fool’s Gold, and OWSLA’s NEST. Last June, QUIX rose to a whole new level of epicness on the face-punching “Rat Traps,” a collaboration with Young Sidechain and hip-hop icon Gucci Mane. He’s also got collabs with Baauer and Alison Wonderland in the works. But before all that, he joins our Bassrush fam for its second headbanging takeover at Tripolee later this month. Here’s a heartwarming story any raver will appreciate: Last year, producer and electronic newcomer Rinzen attended Electric Forest for the first time ever as a fan. At the end of this month, he makes his debut festival performance at that same damn event. Let that sink in for a moment and warm your whole heart—we’re not crying, you’re crying! This full-circle moment echoes a running theme in the Rinzen timeline, one full of I-can’t-believe-it episodes straight out of a rave fairy tale. It all began at the top of 2017, when Rinzen unveiled his first-ever release: an official remix of music legend Giorgio Moroder for Casablanca Records. He soon landed a coveted spot on deadmau5’s mau5trap imprint, where he quickly became the label’s rookie of the year. But the Rinzen journey really took off last October, when he released his noteworthy debut EP, Forbidden City, via mau5trap. While short, the three-track concept EP initiated the artist’s true vision and creative mission: to create entire worlds via his music. He continues that same artistic trek on his recently released follow-up, the Exoplanet EP, which explores the planets beyond our solar system. Rinzen now brings that ambitious vision to life at Electric Forest, where he’s set to debut “a bunch of unreleased material,” according to the artist himself. Catch Rinzen making his festival debut at Electric Forest, and you’ll catch a moment in history. SQUNTO’s take on neck-snapping bass and headbanging dubstep is decidedly heavy and distinctively metal. In fact, his 2015 track “Wall of Death,” a collaboration with German deathstep artist Code:Pandorum, has become a quintessential example of this dubstep-metal hybrid. 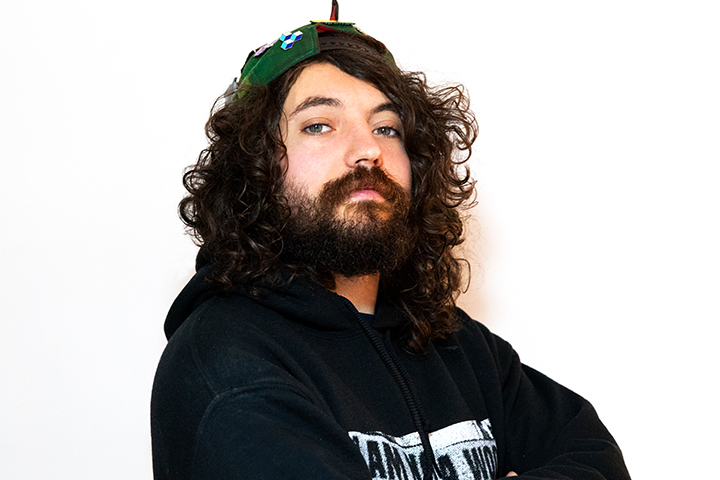 A rush of bass to the head, the track has become one of SQUNTO’s anthems and has helped bridge bass music and metal culture closer than ever. “Wall of Death” is just one of many buzzing SQUNTO tracks that exemplify his sound, which is defined by intense dubstep and bass-heavy drops. Born out of the Massachusetts underground, SQUNTO has carved his place in the dubstep game via his high-energy sets and unique mixing style, which he aptly calls “Dragon Drops”—because it sounds like an army of dragons at war. His patented MegaChop audiovisual performance, which sees him rocking mashups and double, triple, and even quadruple bass drops, has become a true headbangers’ ball. Following performances at this year’s EDC Las Vegas, he’s bringing the raucousness to the second weekend of Electric Forest for a double bill: a solo MegaChop performance on night one and a b2b set with bass brother Boogie T as part of the Bassrush Curated takeover on night two. Looking for more Dragon Drops? SQUNTO heads to Bassrush Massive in SoCal next month. Electric Forest 2018 takes place June 21–24 (weekend one) and June 28–July 1 (weekend two) at Double JJ Resort in Rothbury, MI. Wristbands and lodging packages for both weekends are available now. For more information, visit the official website.